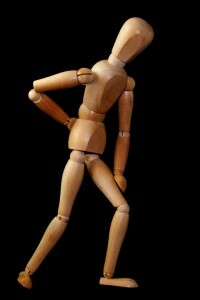 Step away from the medicine cabinet and into natural solutions for sciatica nerve pain. Try these three easy (and drug-free) methods for managing sciatica that do not involve prescription pain pills. Many low back issues can be related to emotional issues. Take inventory of your emotional well being and see if you can pinpoint any areas of your life that are making you feel unsupported or stressed. As much as you may want to sit or rest as a result of sciatic nerve pain, make sure you’re attempting regular walks or exercise each day. Too much rest can actually result in weaker muscles and even more sciatic pain. #3 Schedule an appointment with us. We can help pinpoint the areas of your spine that need adjusting to help remove nerve pain and interference that can lead to sciatica.